A perfect hairstyle plays an important part for one’s style and look. So this is why women are always seeking for new hairstyles. Before you decide what kind of hairstyle you should wear, you have first put your face shape into consideration. You’ll get a more fabulous look if with a right hairstyle. 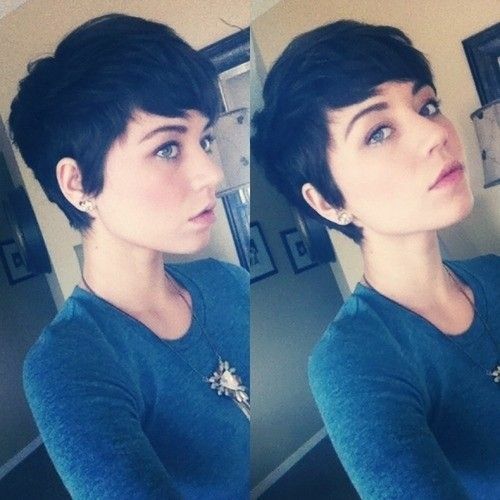 Today, let’s take a look at 13 pretty short hairstyles for long faces with our pictures below! 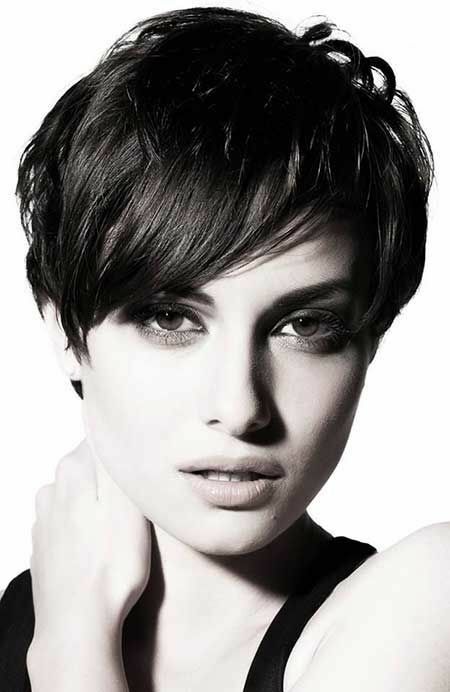 Most of the short hairstyles for long faces are featured with a stylish side parting. It can help to balance out your long face shape for a better proportion. For those young girls, you can also dab yourself the cool side swept bangs to complement your final hair look. 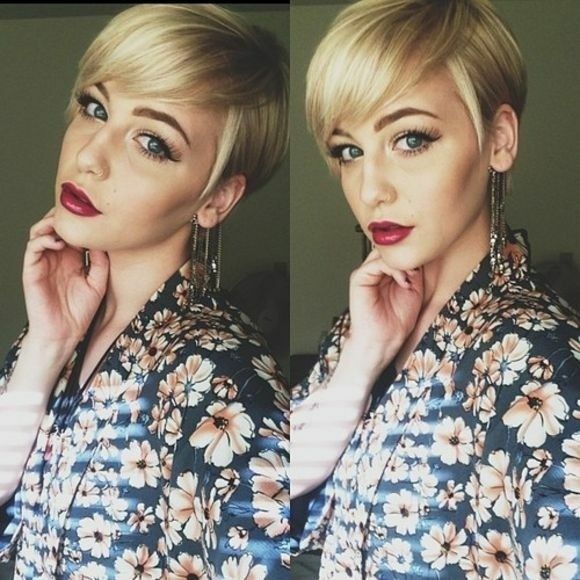 Besides, the classy bob haircut can also be a good choice for those long face girls. Anyway, you’ll have a great hairstyle for your long face to look beautiful.